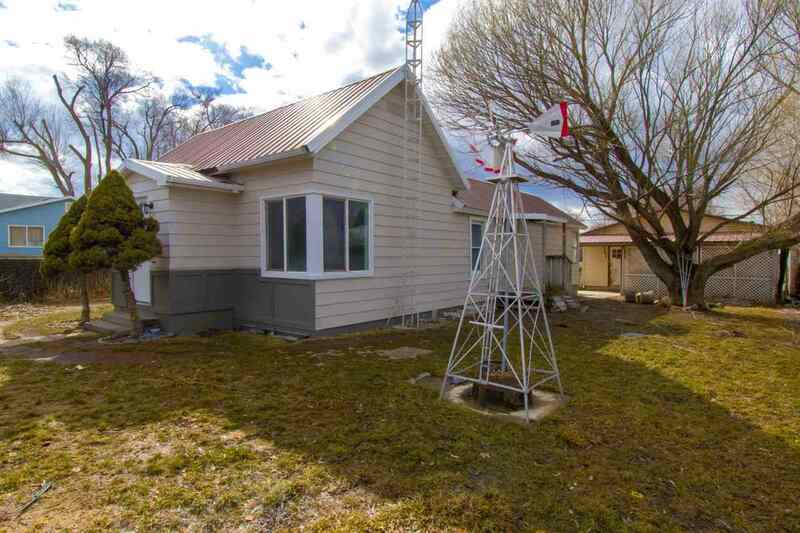 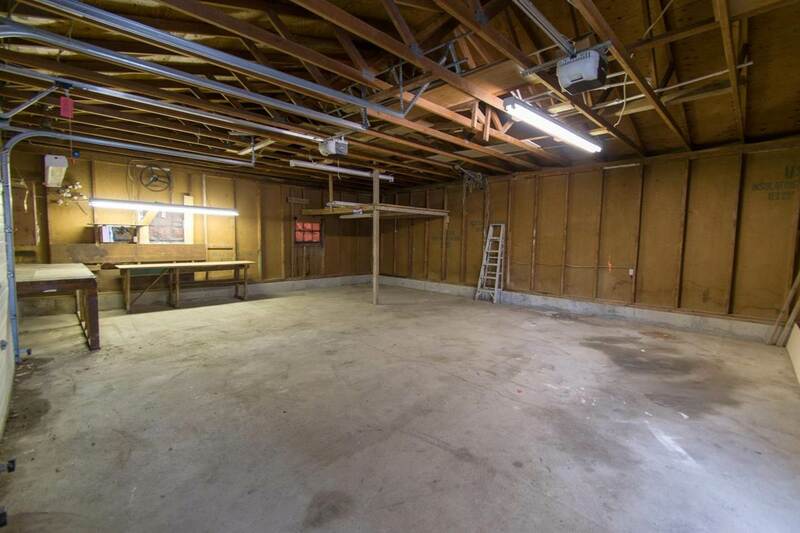 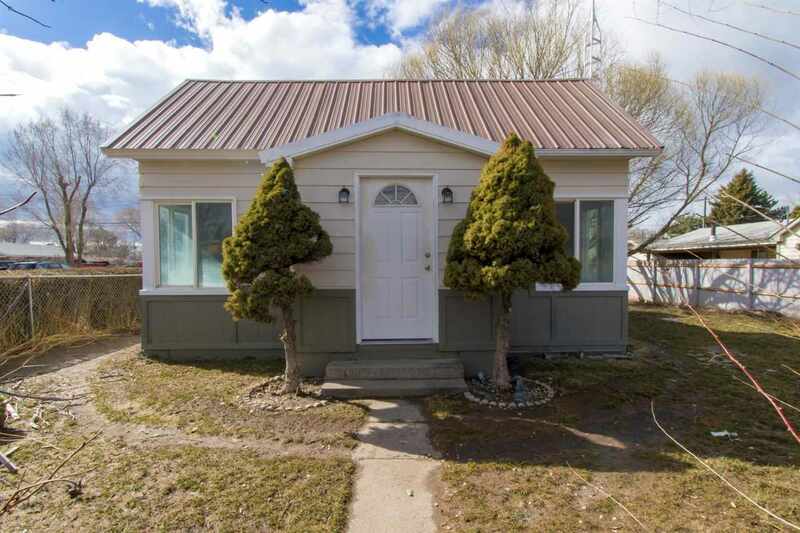 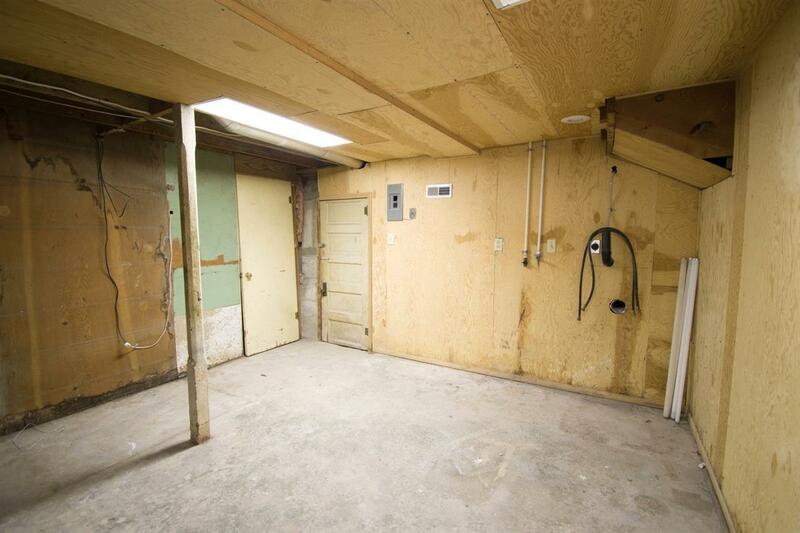 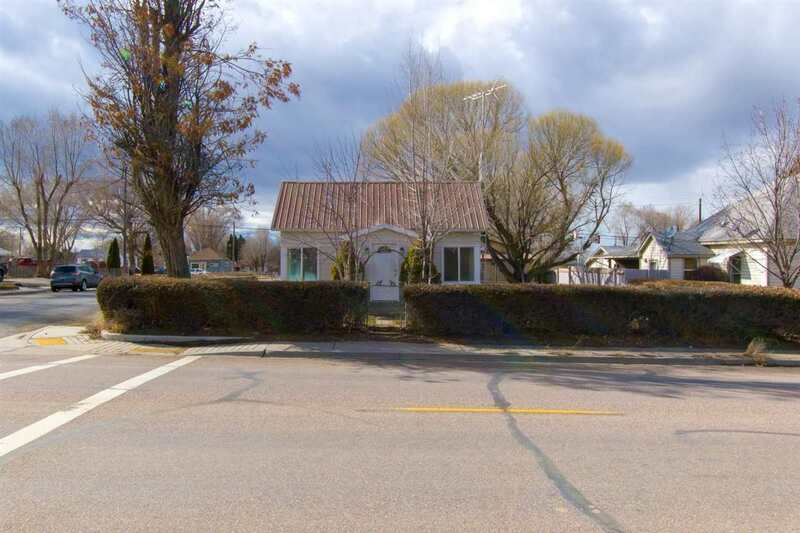 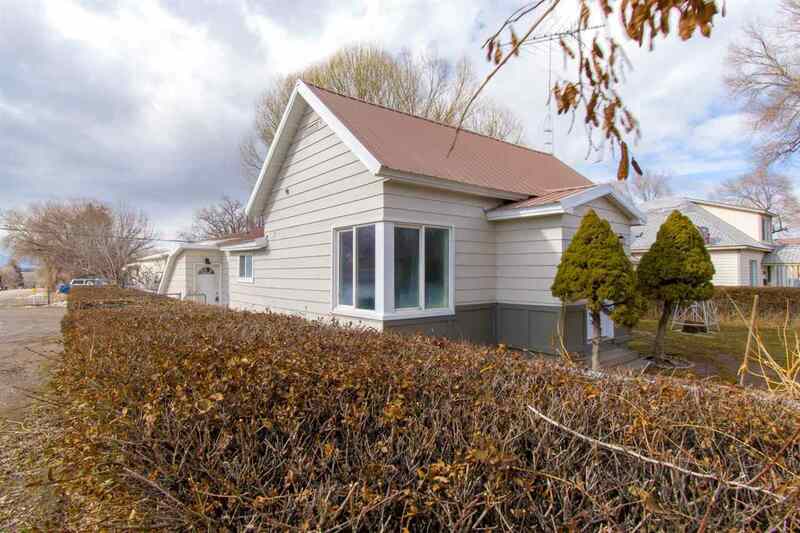 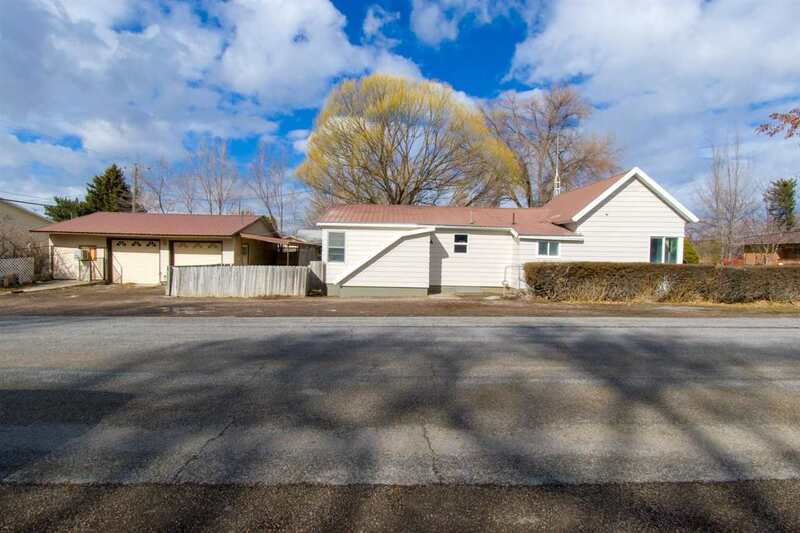 Come check out this newly updated home with a large detached 2 car garage/shop! 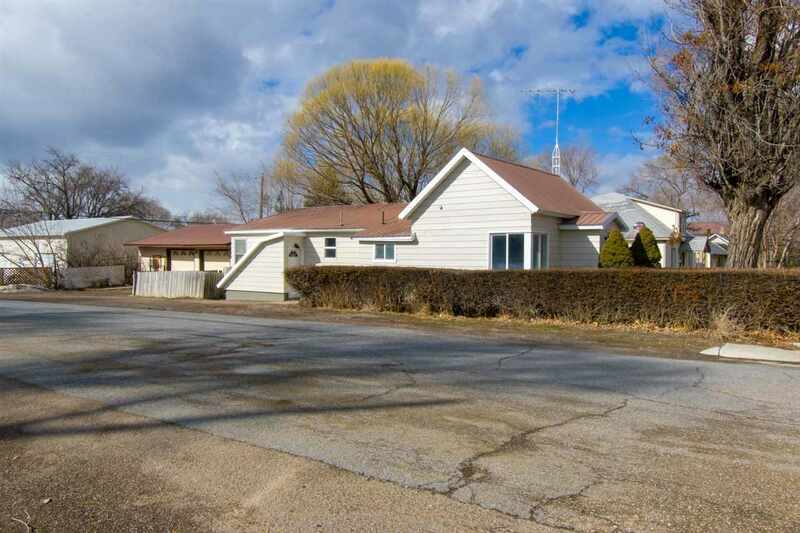 It is located near a golf course and close to schools. 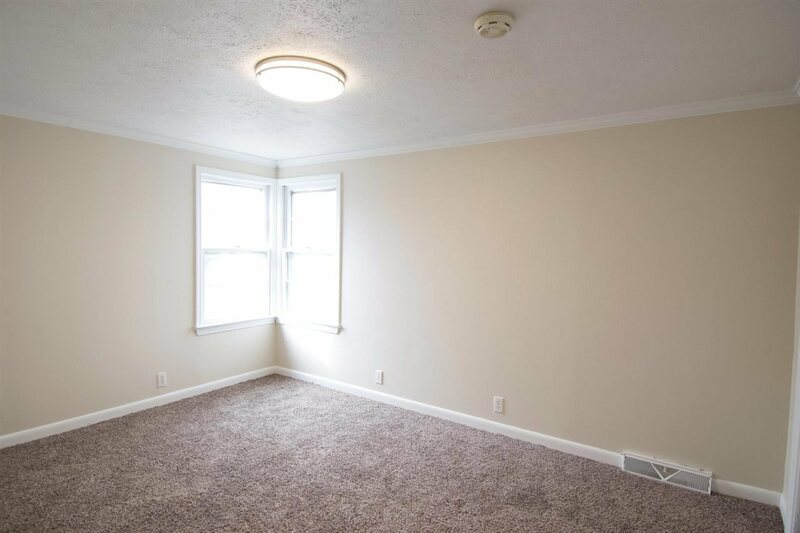 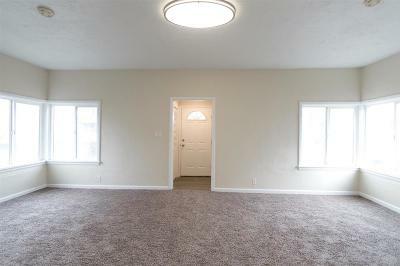 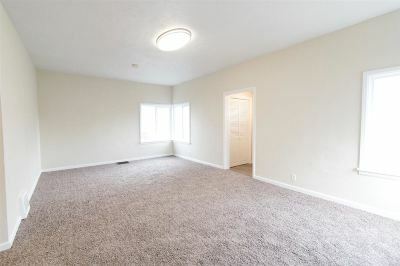 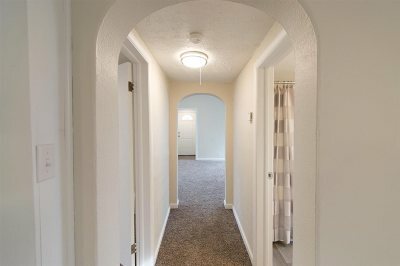 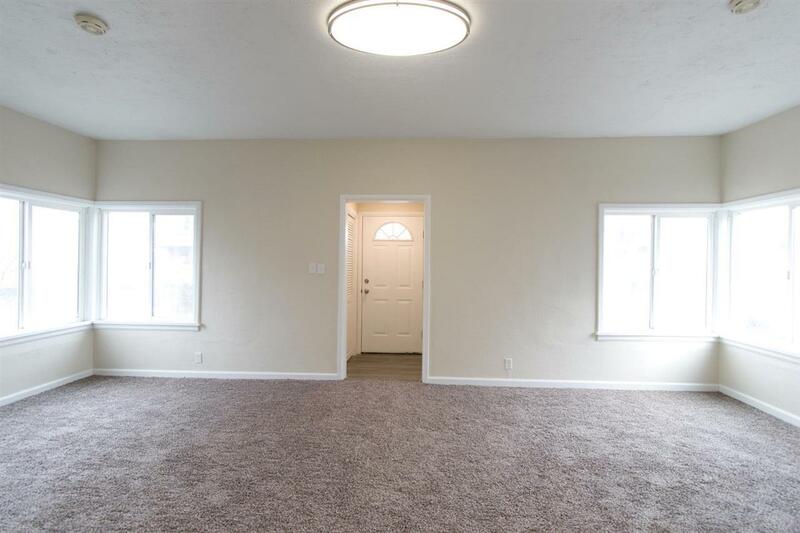 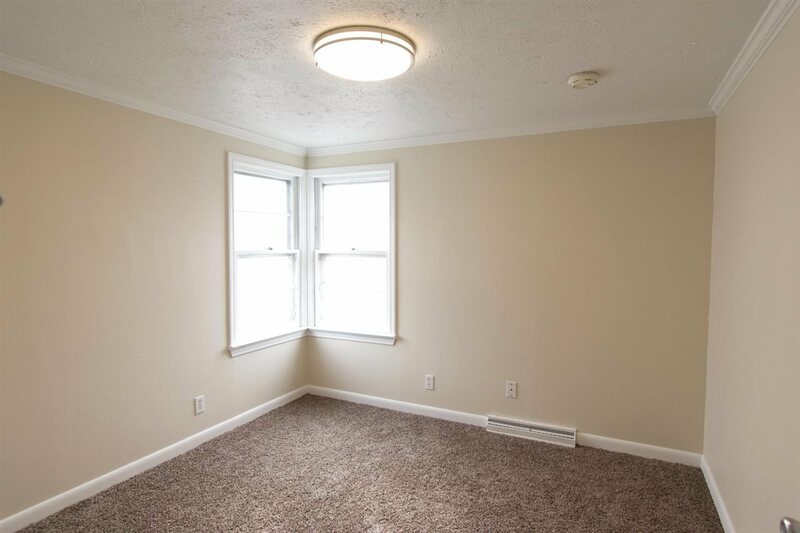 As you enter, you will immediately notice the warm & inviting living room with lots of natural light. 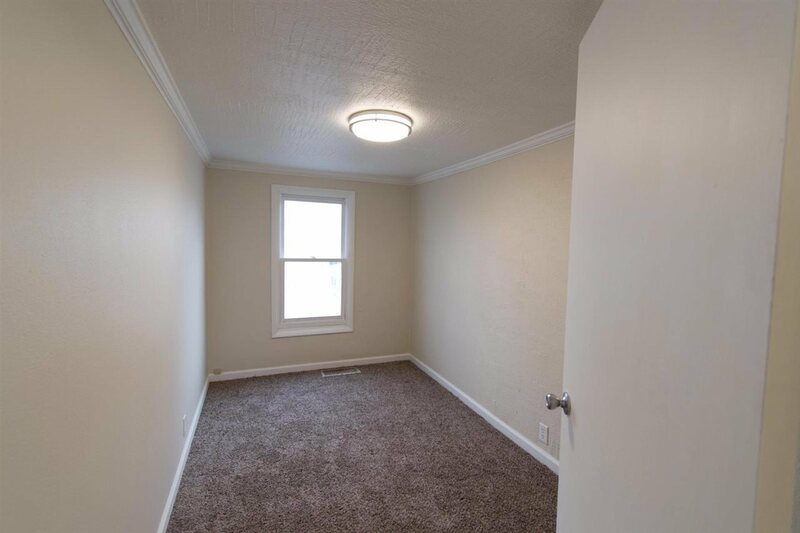 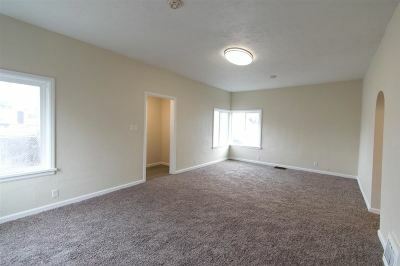 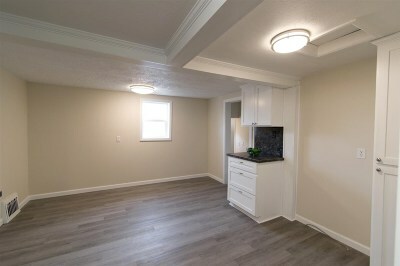 You will enjoy the nice vinyl plank flooring as well as new plush carpet throughout the house. 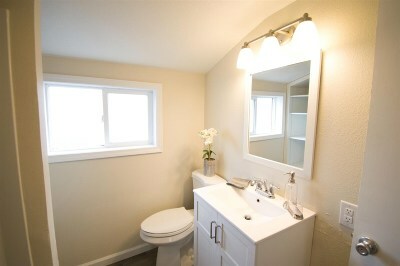 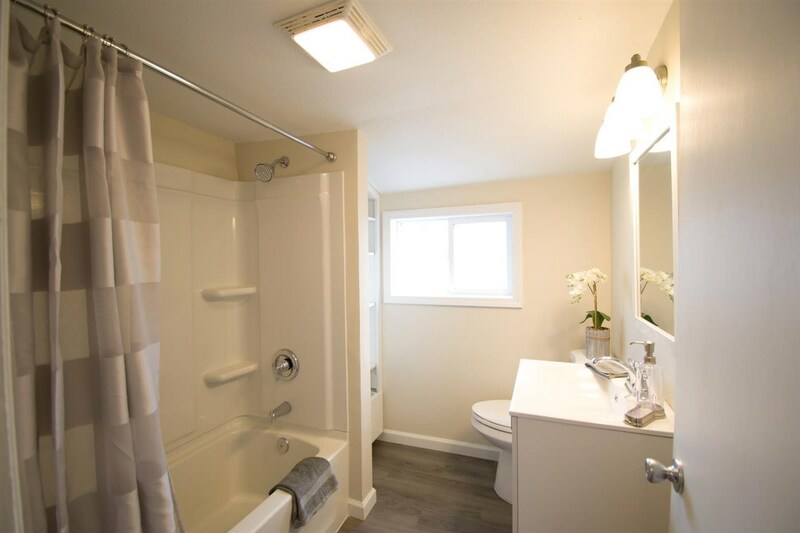 There is new paint throughout the home and the bathroom has a new bath tub, vanity and toilet. 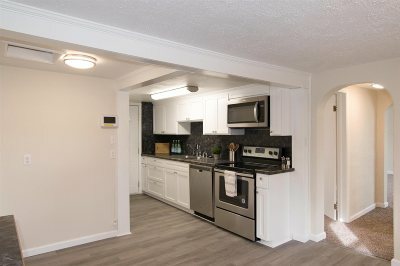 You&apos;ll love the SS appliances in the cozy remodeled kitchen. 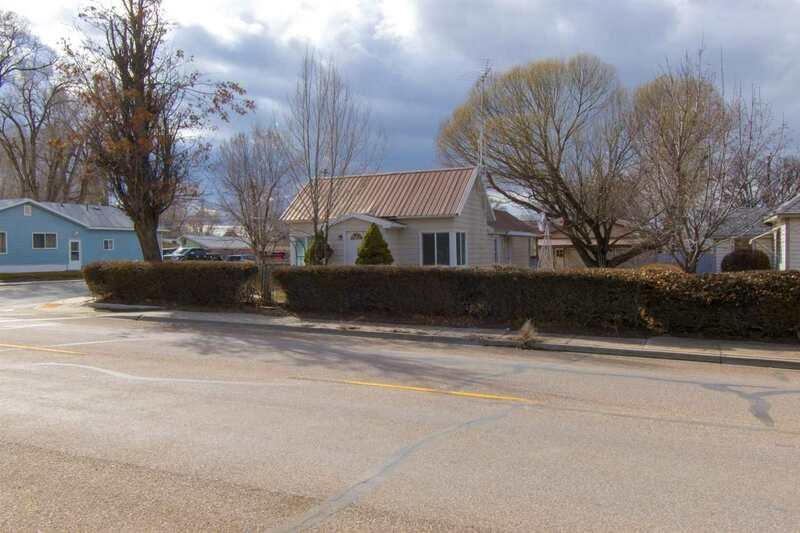 As you make your way outside, you will see a lovely fenced yard which wraps around the house.